The Utah State Capital is an amazing building full of fantastic architecture and charm. 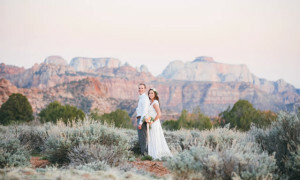 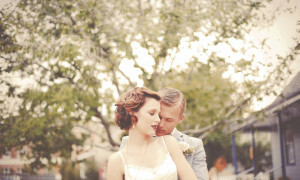 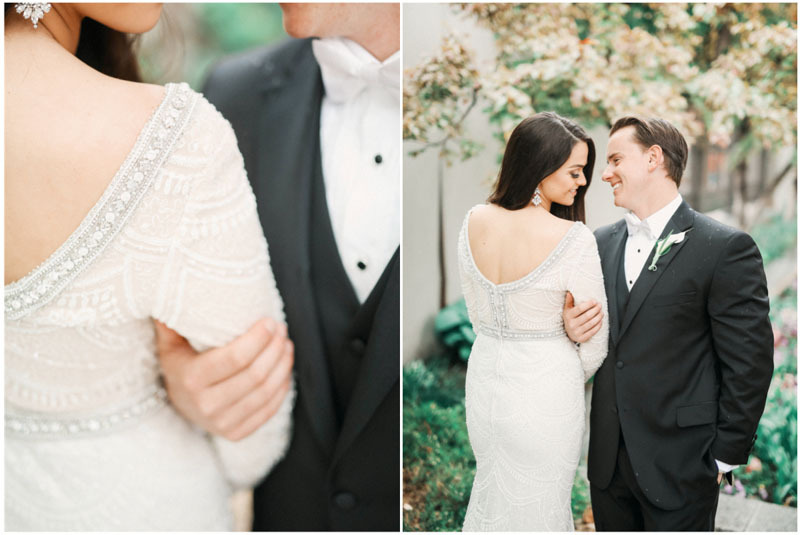 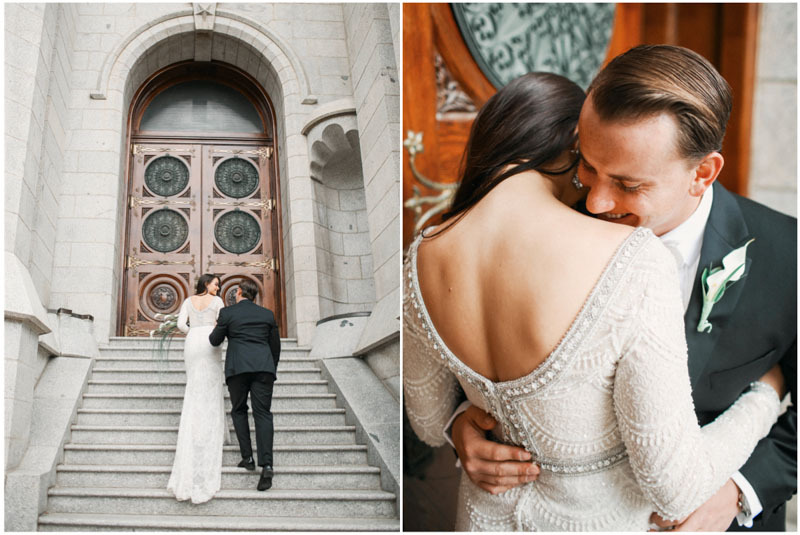 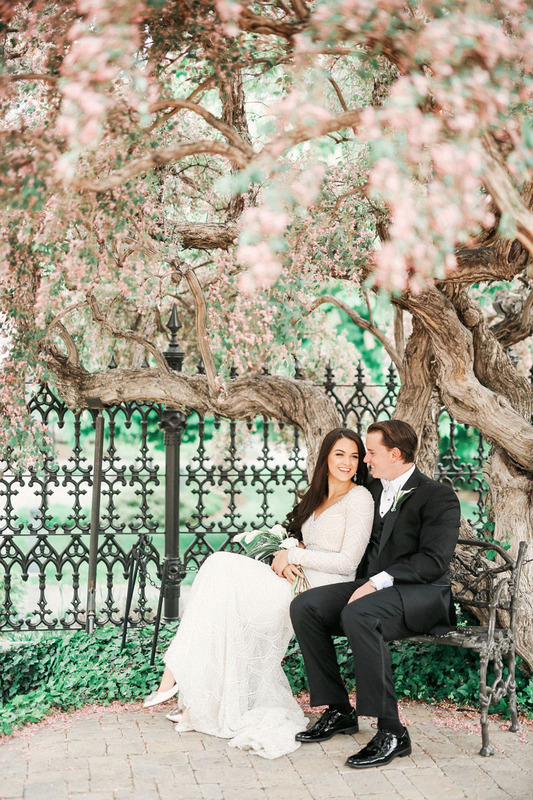 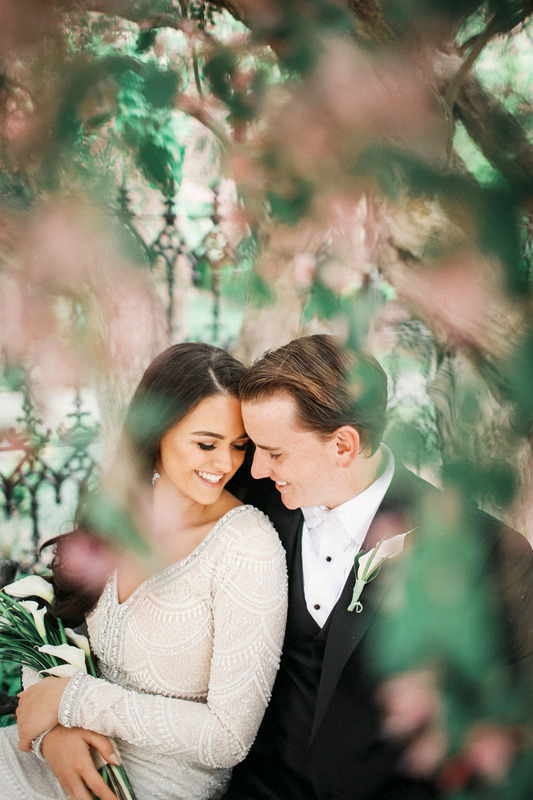 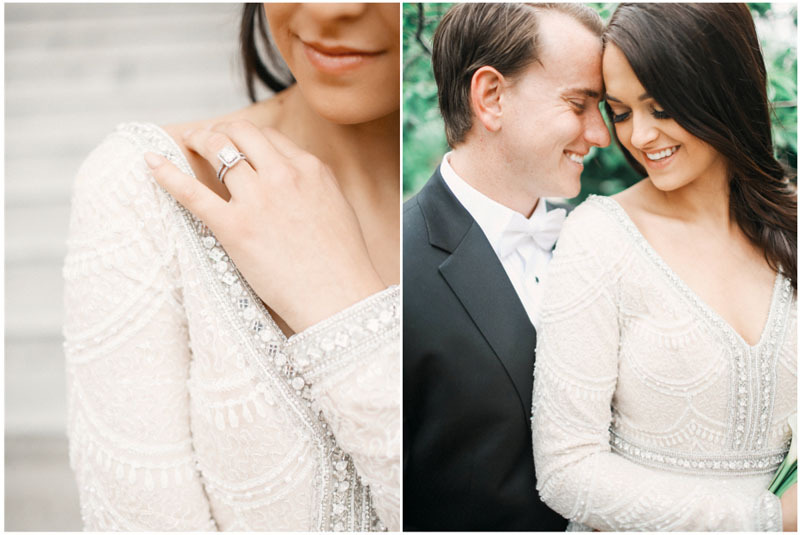 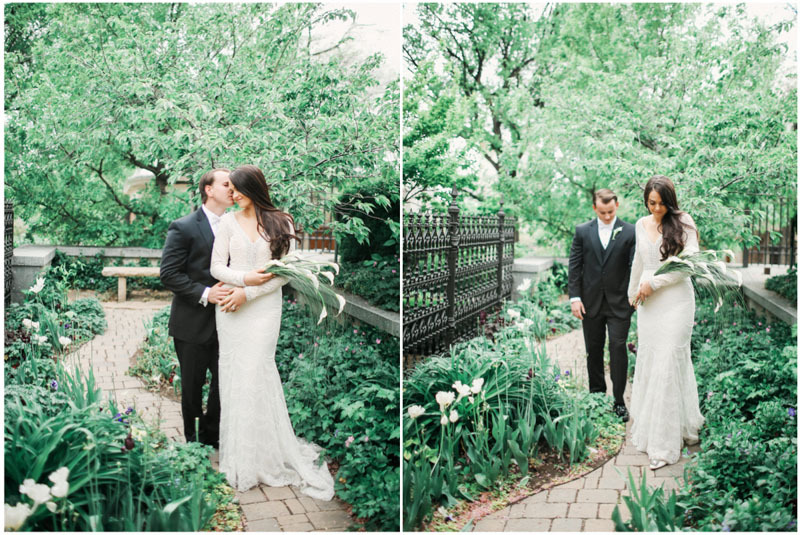 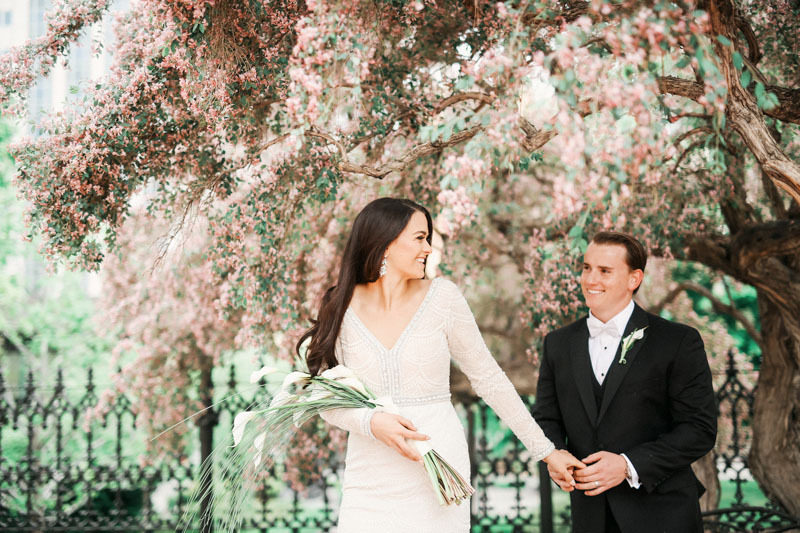 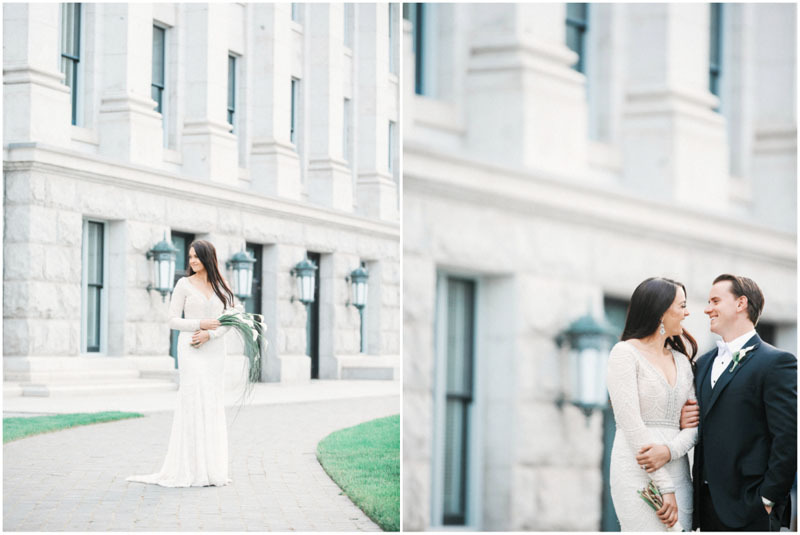 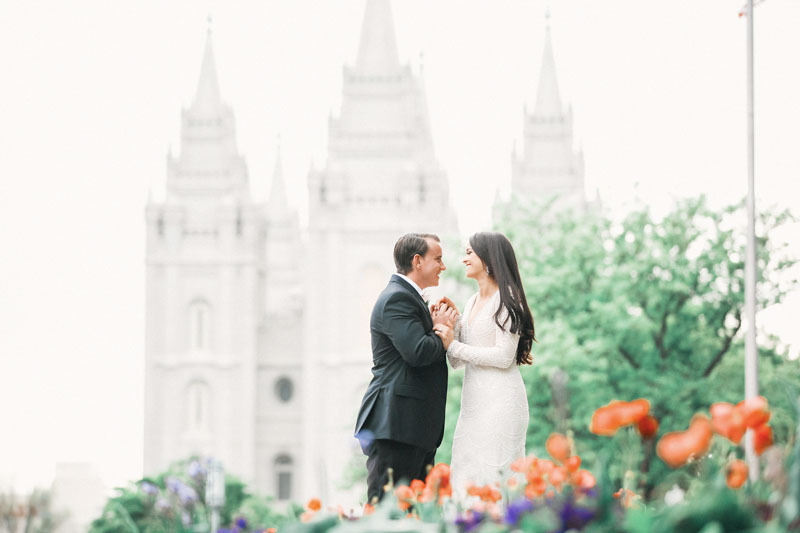 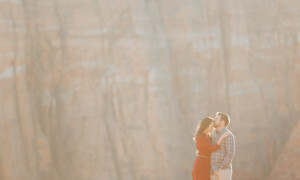 It is right up the hill from the Salt Lake Temple, which was perfect for these two. 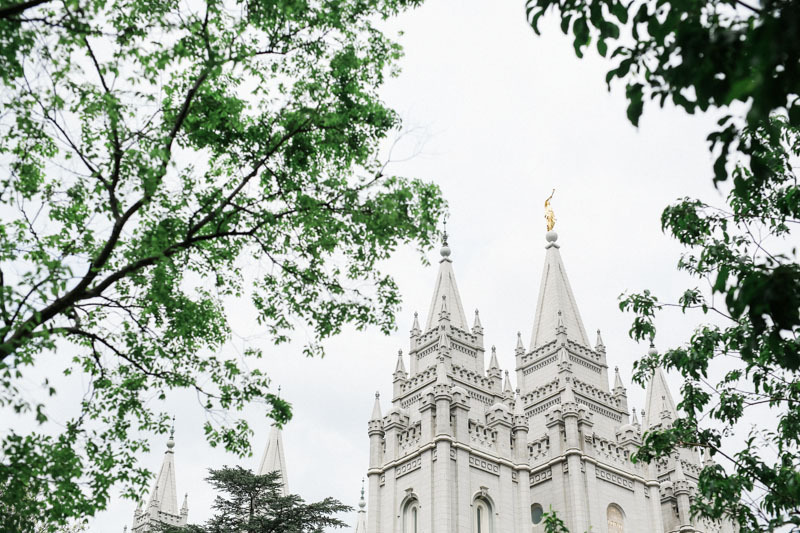 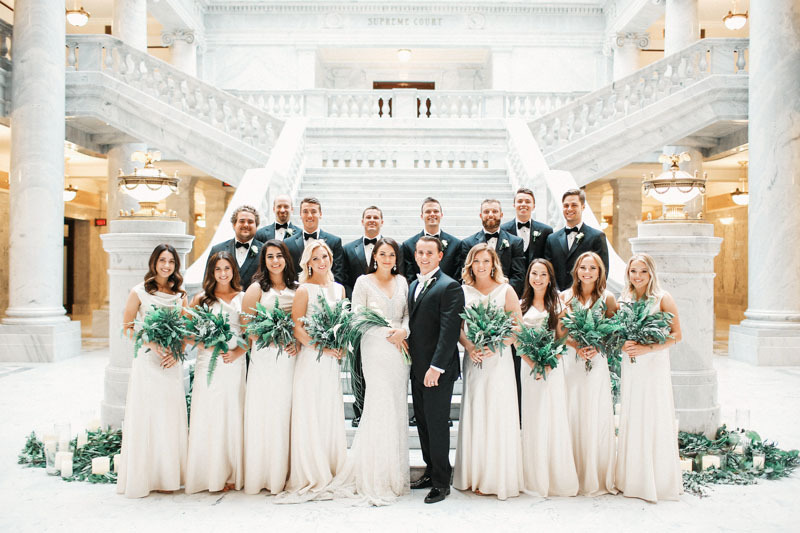 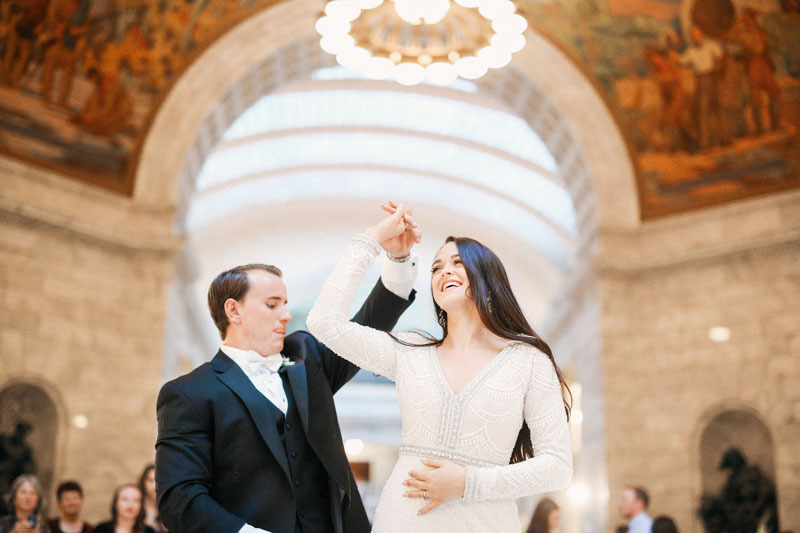 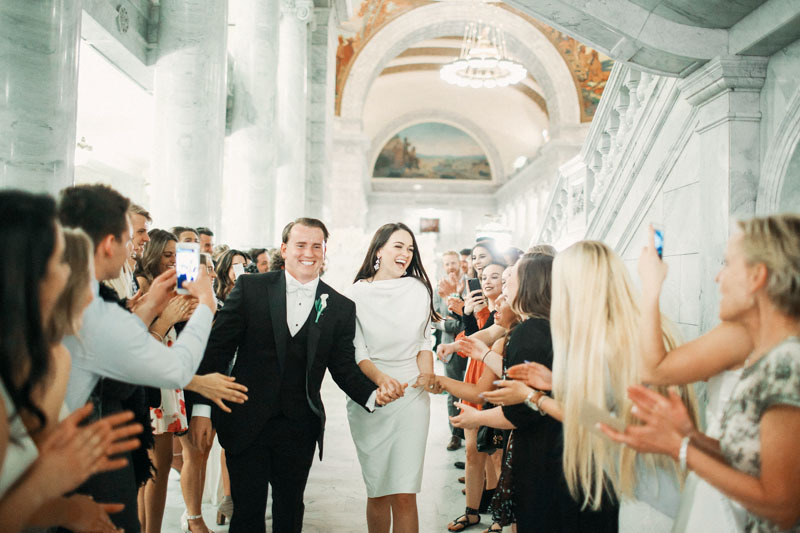 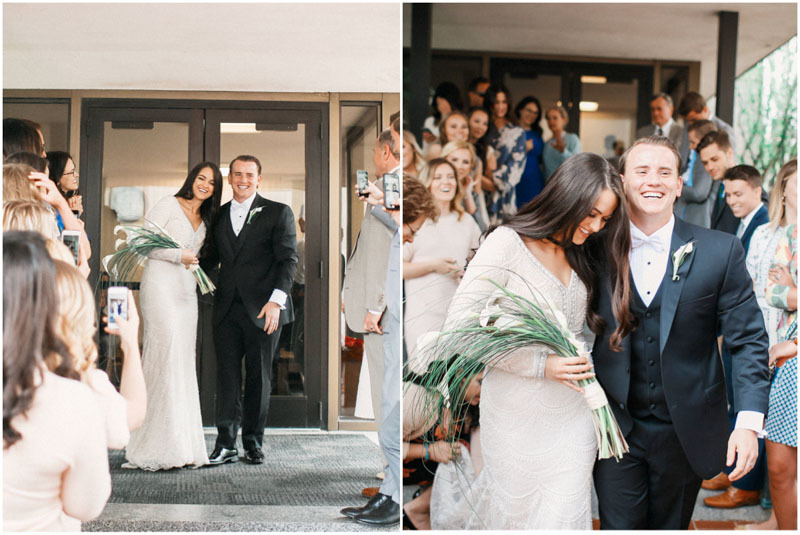 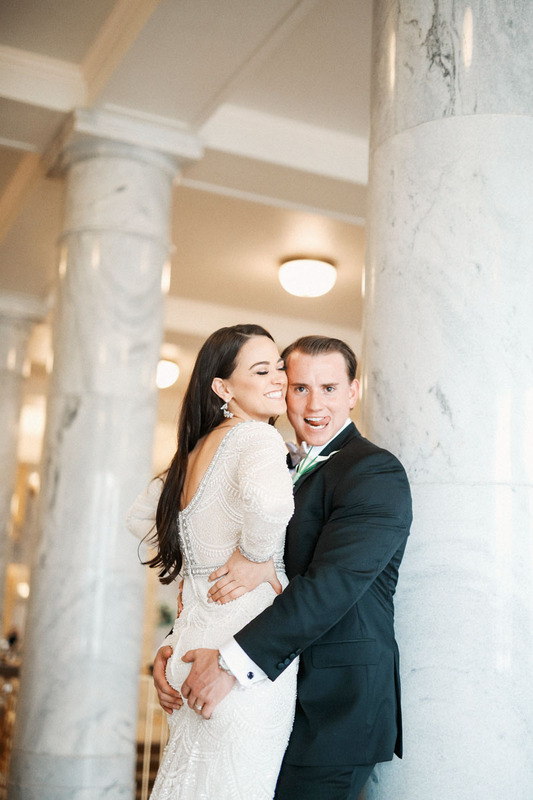 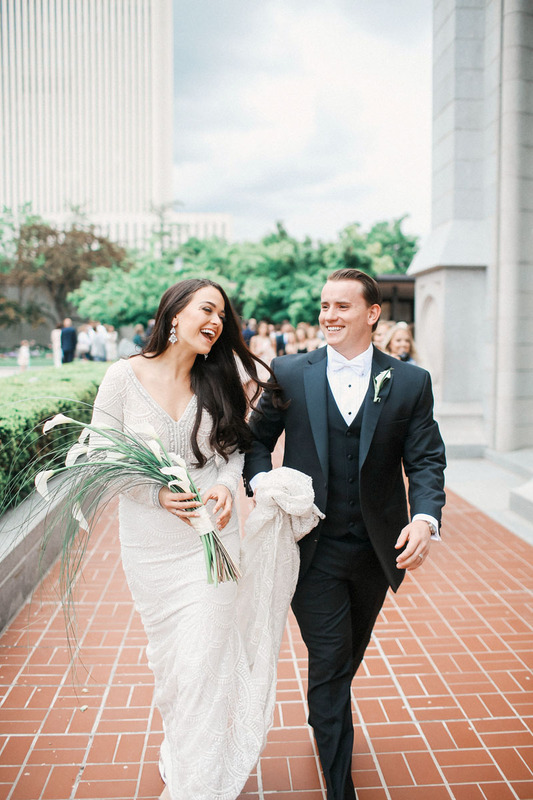 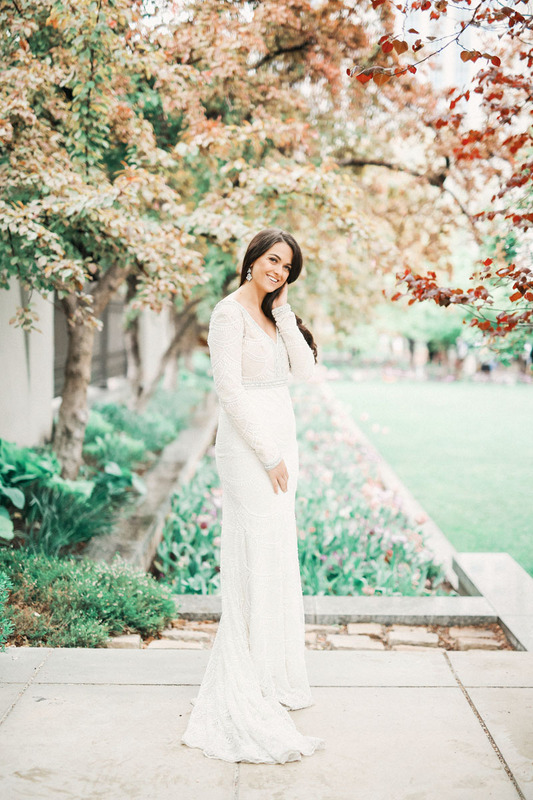 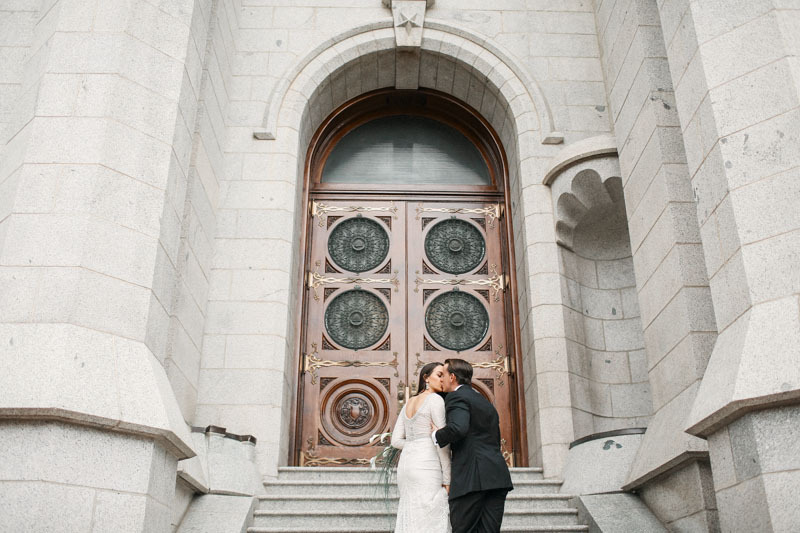 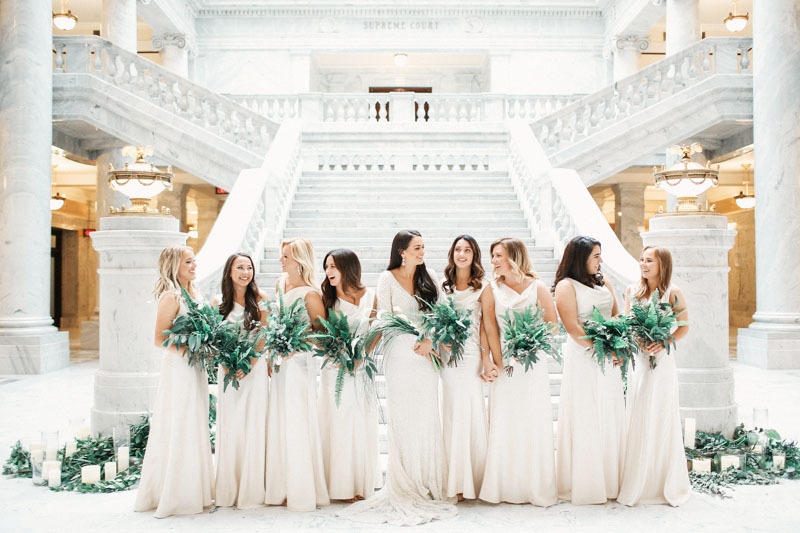 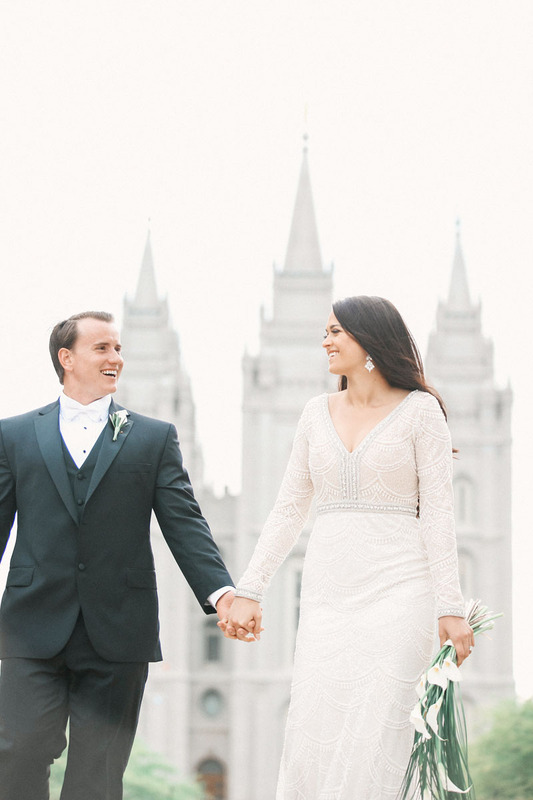 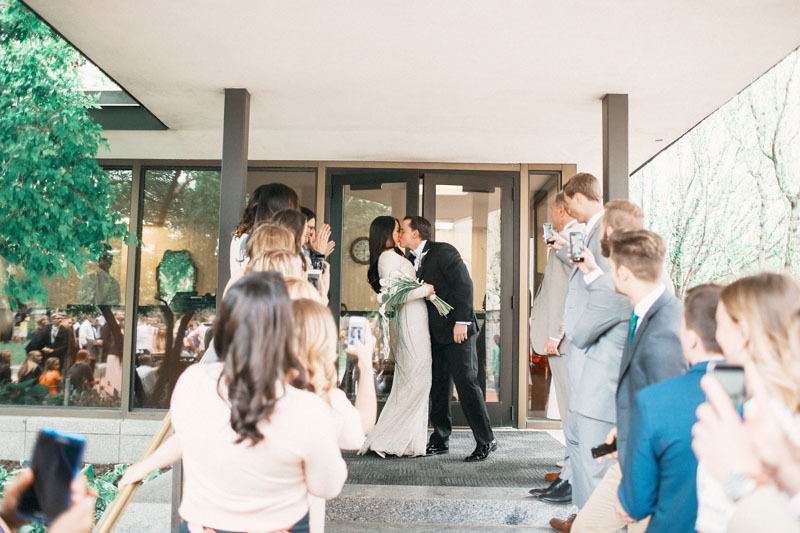 Jasmine and Erik’s wedding day began at the Salt Lake LDS Temple. 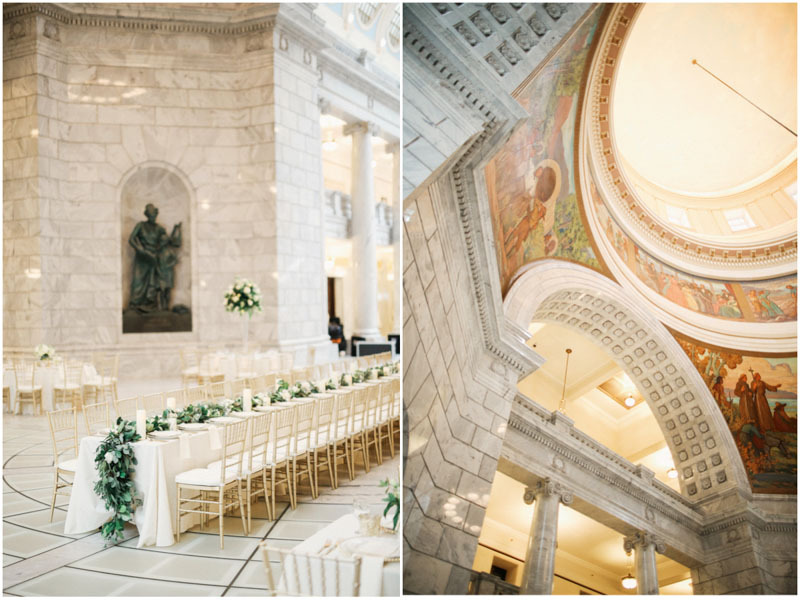 From there they had their reception for their wedding at the Utah State Capital. 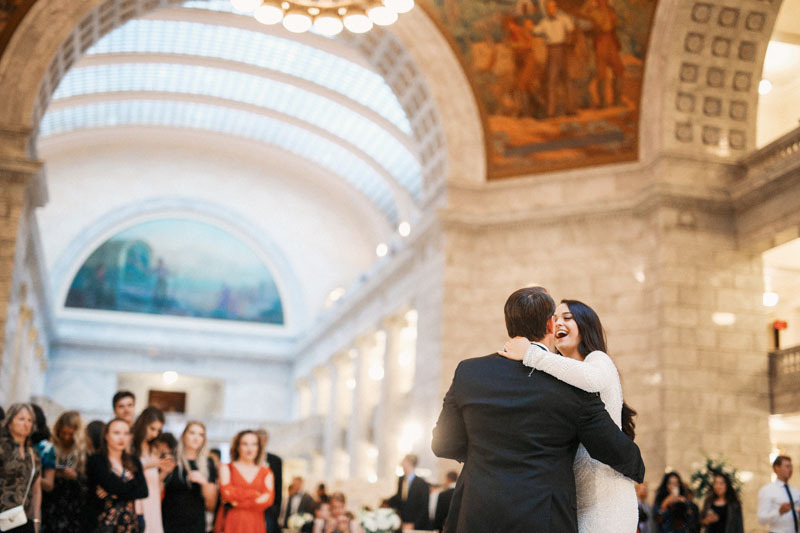 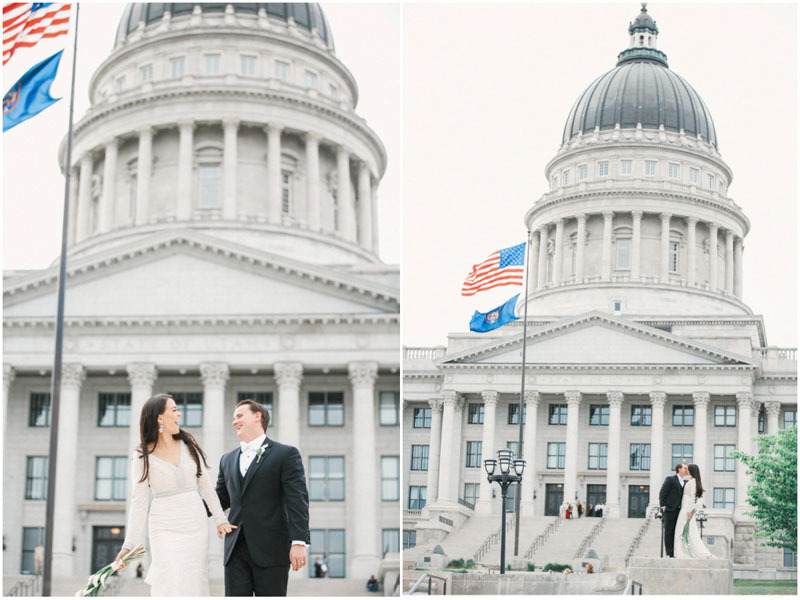 I loved photographing Jasmine and Erik’s reception at the Utah State Capital Building. 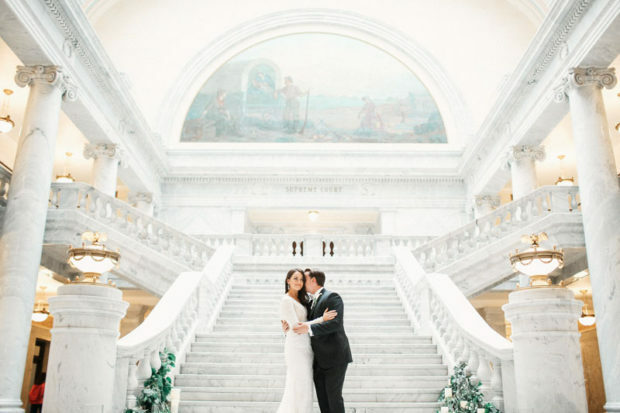 The Capital building is an absolutely unique and regal location for a wedding. 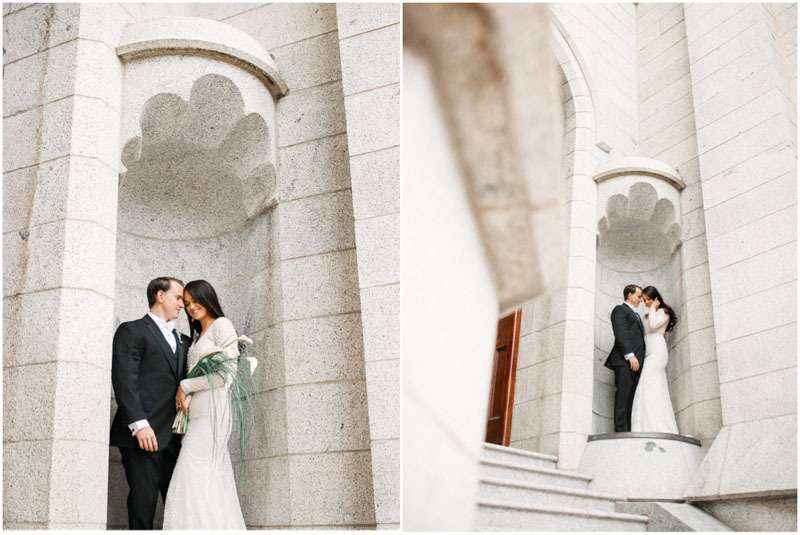 Jasmine and Erik’s day started at the Salt Lake City LDS Temple just blocks away from the Capital. 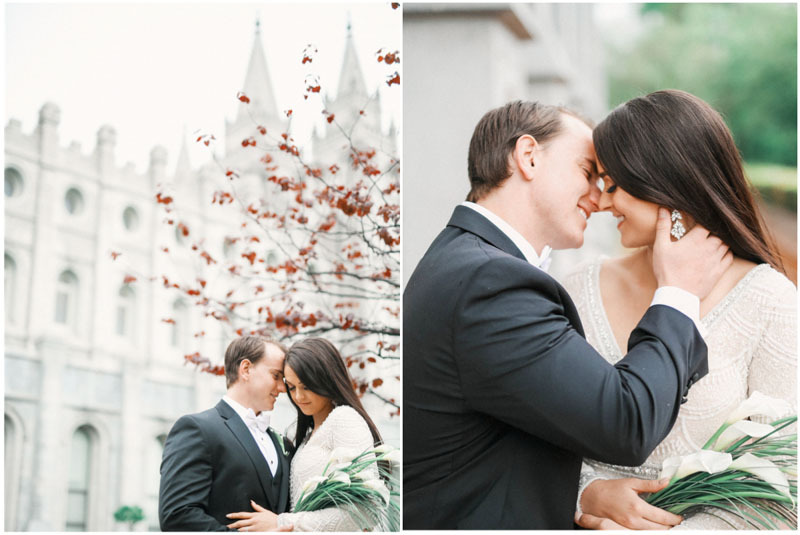 It was a cold and rainy day, but we had an amazing time walking around the temple grounds. 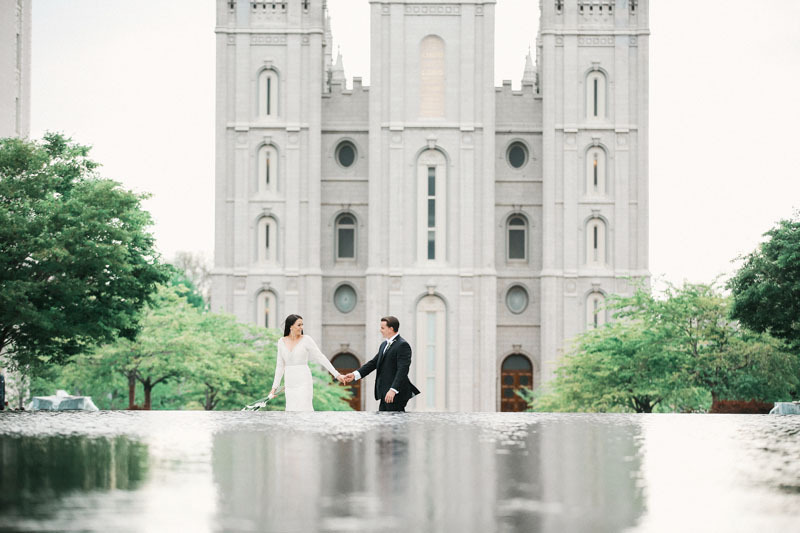 On rainy days I always recommend to couples that they bring a clear umbrella. 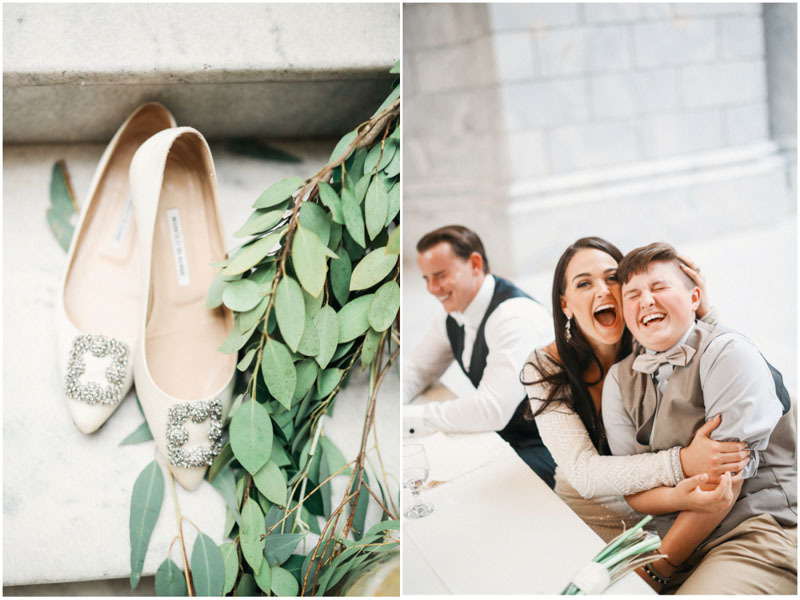 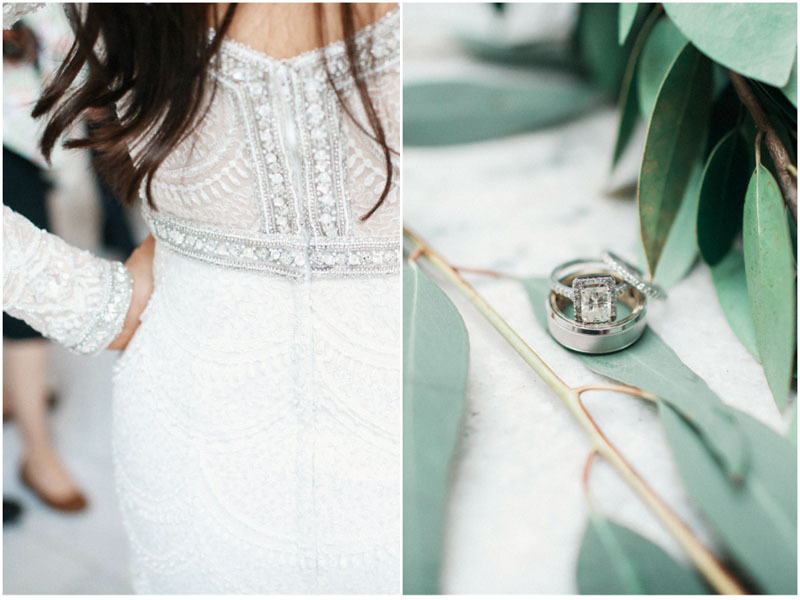 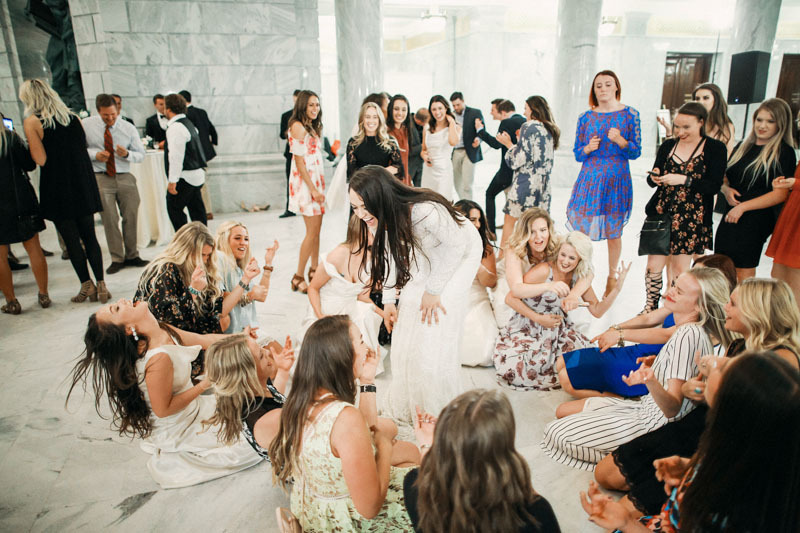 This one item can make such a big difference when it comes to being happy on a wedding day! 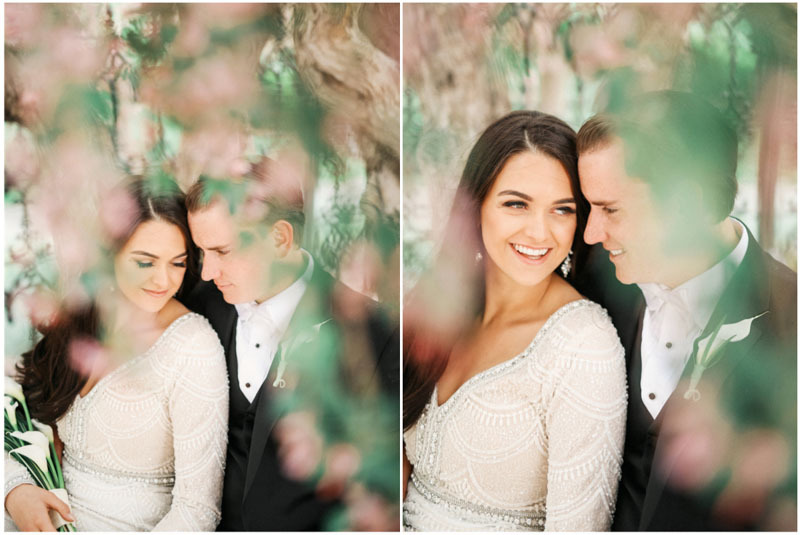 Jasmine and Erik are a stunning couple, and despite the bad weather, we were able to find pockets of dry sky and amazing photos. 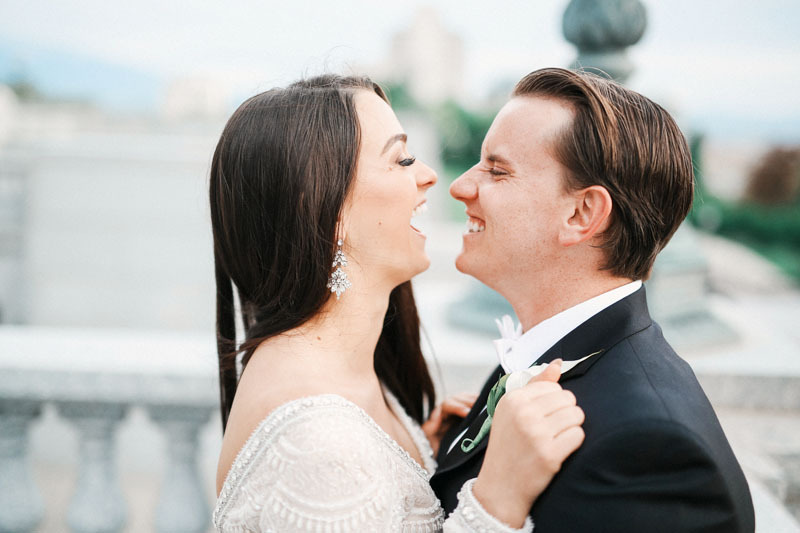 Erik is such a funny guy and made the day so much fun. 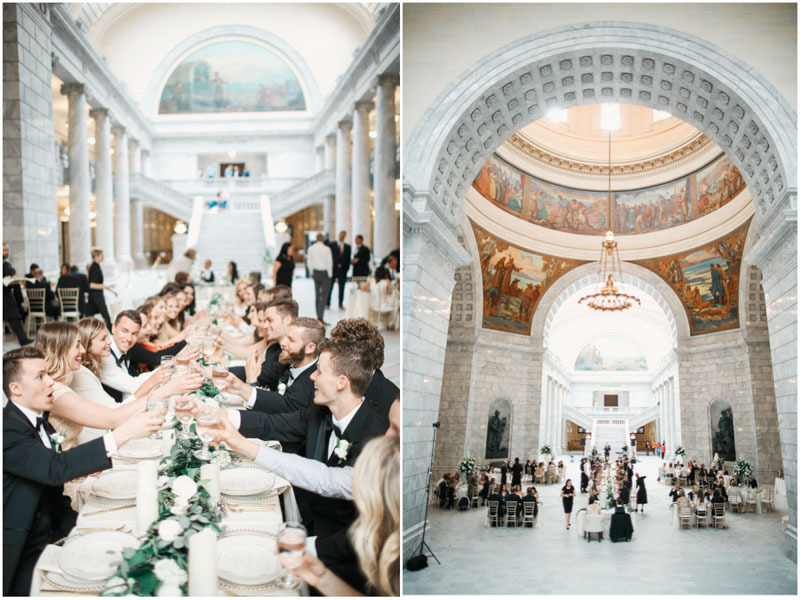 I love the architecture not only of the LDS Temple in Salt Lake City, but of the Capital Building where the reception was held. 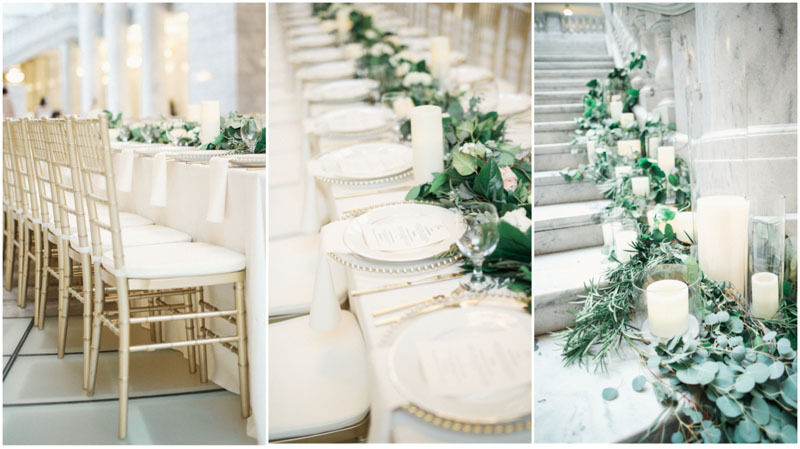 Leslie Dawn Events did a fantastic job on the setup and design of this wedding. 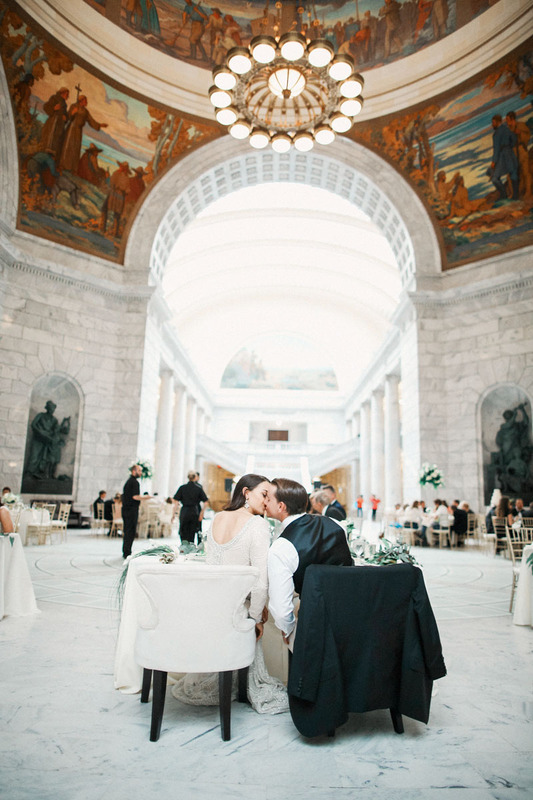 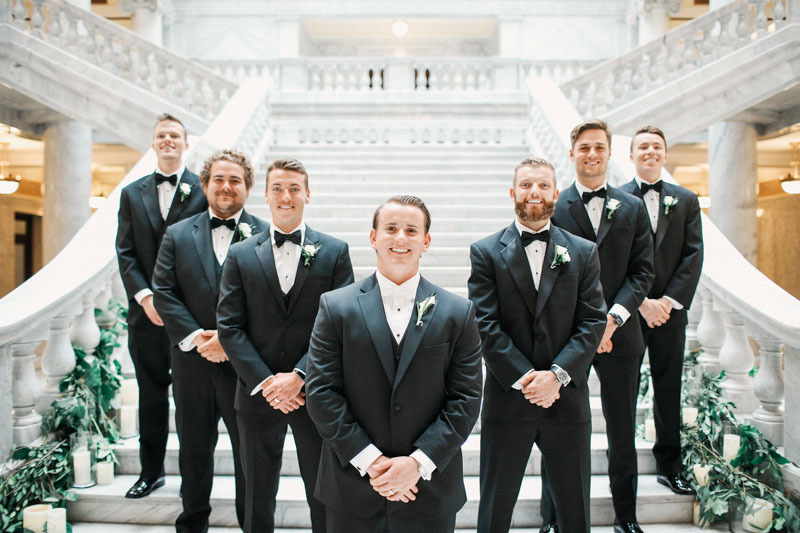 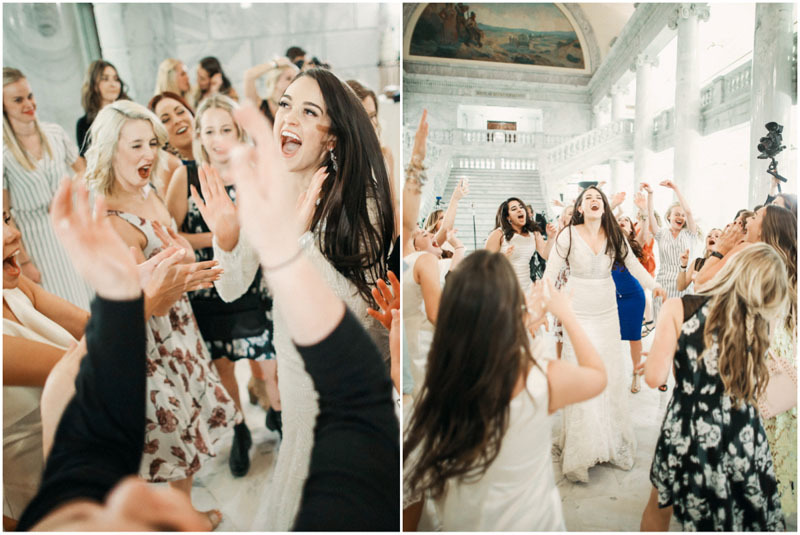 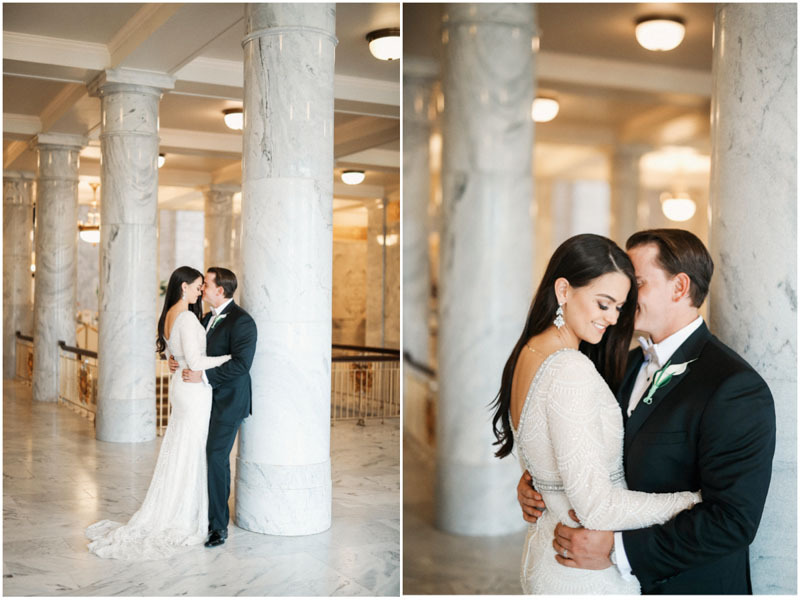 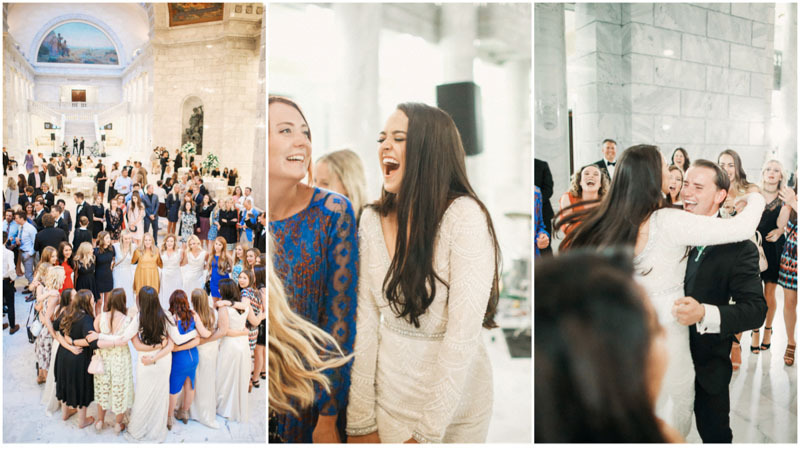 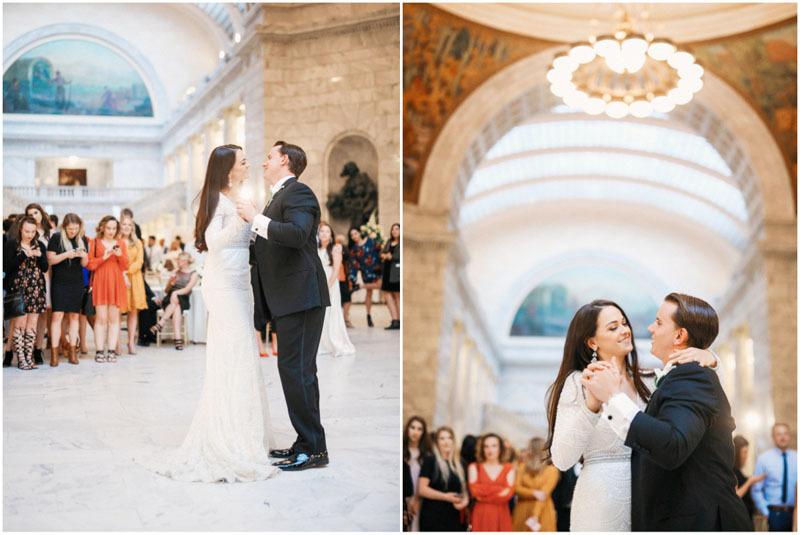 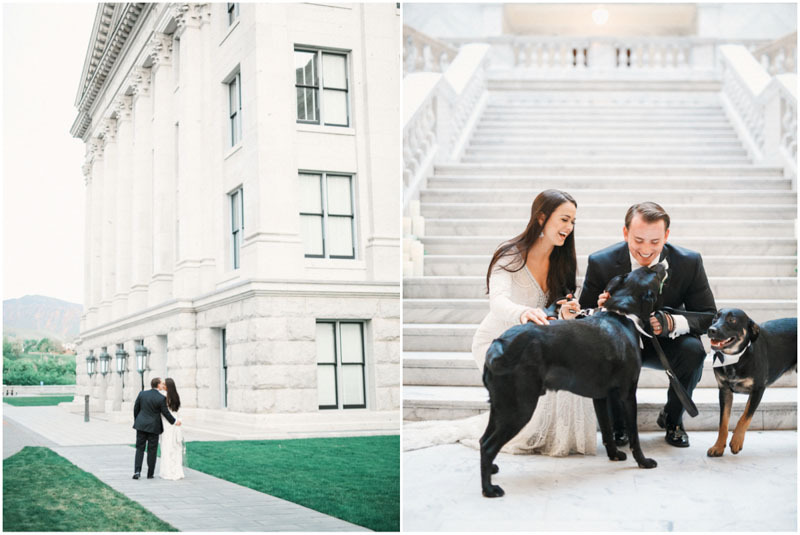 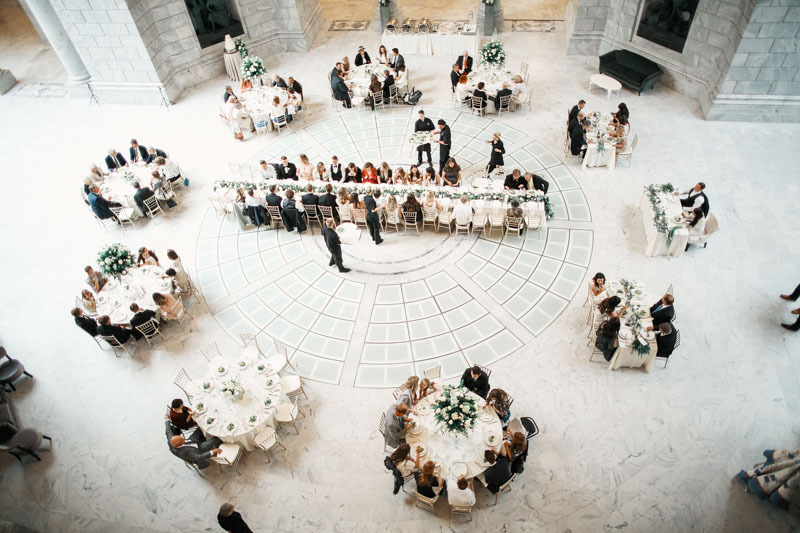 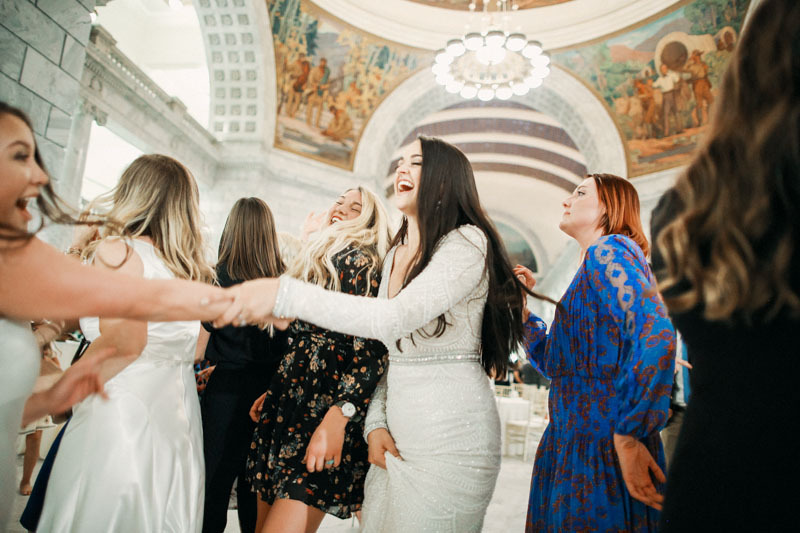 I love photographing weddings at the Utah State Capital, and this one defiantly didn’t disappoint! 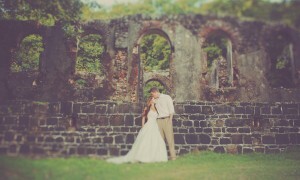 Such a fantastic wedding and such an amazing couple!